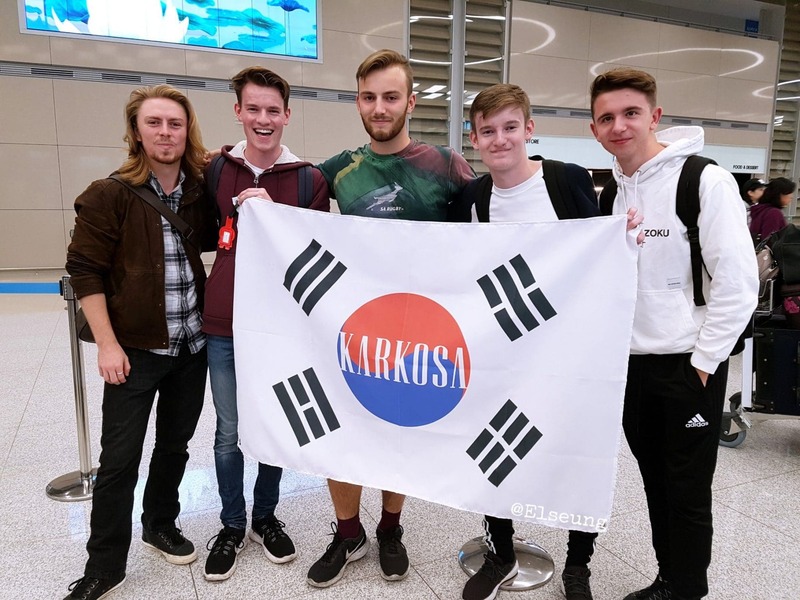 "Listen To Music, Drink Beer, Make Friends"
The fantastic Karkosa have arrived in Seoul, South Korea to perform at the Zandari Festa due to huge demand from their east asian fans. The Brummie indie band who wrote and recorded songs and put them online, have amassed popularity in the southern half of the Korean Peninsula. 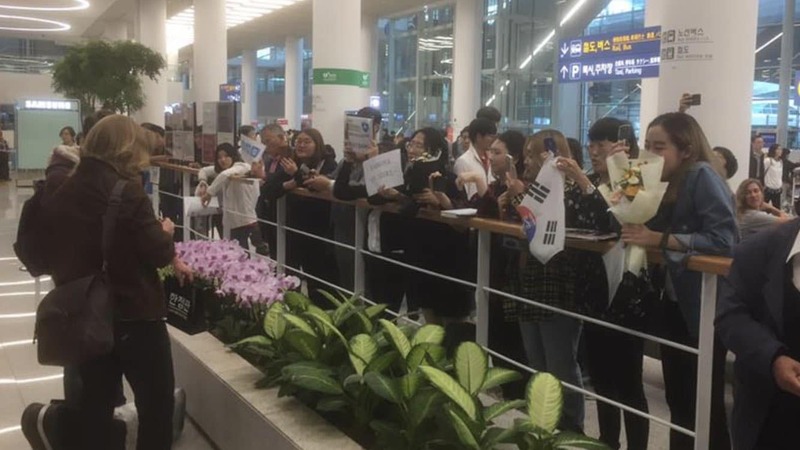 With a population of over 51 million, South Korean music fans have taken a liking to the lads music – and who could blame them with songs such as Sheffield (We at B31 Voices love this! ), Monarchy, Where the River Flows and The Devil’s Greatest Trick. The indie rock band is made up by local Rednal lad Tom Rushton (Lead guitarist), Michael Warnock (guitar / vocals), Jack Warnock (drums), Will Clews (keyboard) and Ryan Trott (bassist). They’ve been featured several times on BBC Introducing. Radio DJ Steve Kelly said the guitar work on Sheffield was: “…up there with Hotel California…”. Zandari Festa is a 4 day (4th – 7th October) indie music festival which takes place in Hongdae, a region in Seoul near Hongik University, known for its urban arts and indie music culture. 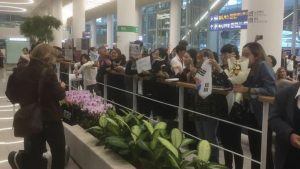 The festival provides the opportunity for Korean bands and emerging artists from Europe, Asia, North and South America with various genres like rock, punk, alternative, electronic to show their talent in major live clubs in the Hongdae area. 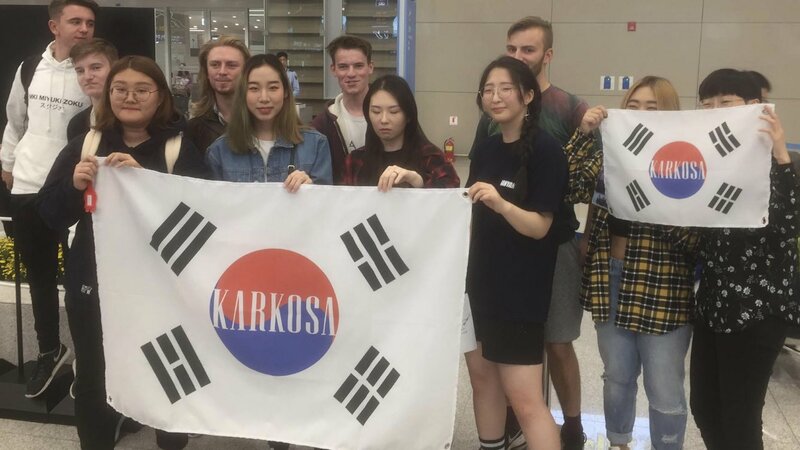 We can’t confirm if South Korean president, Moon Jae-in is a Karkosa fan, but if he isn’t, it’s only because he’s not experienced their awesomness yet!